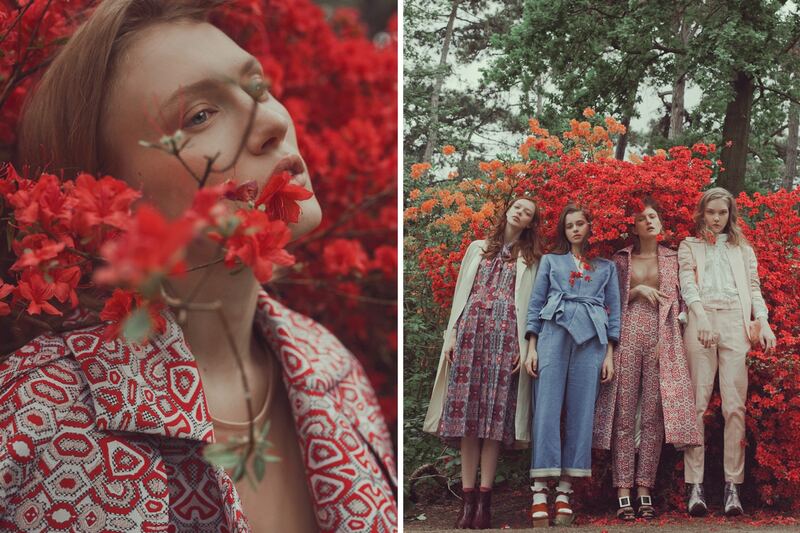 Paris\-based photographer Marta Bevacqua shares with us an exclusive Summer 2016 editorial entitled, “FLORALIA,” showcasing a Romantic narrative set in a lush garden landscape. Featuring an array of pastel pieces and floral\-printed garments, the images are a perfect complement to the idyllic scenery. 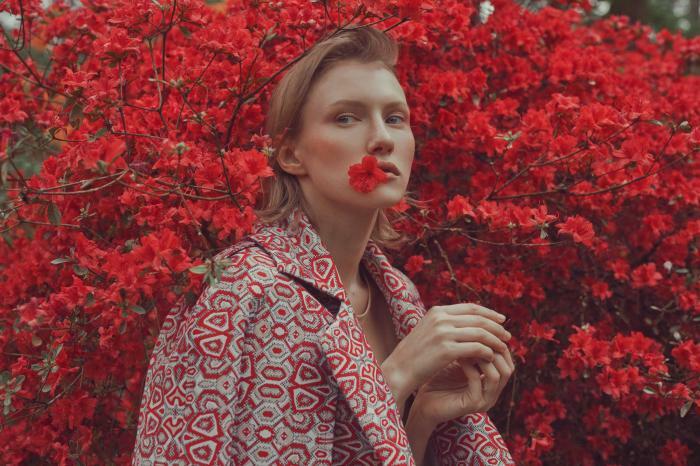 Integrating an odd sense of déjà vu into the forest\-like setting, the resulting fashion story is a fanciful interpretation of this season’s favorite refined looks. 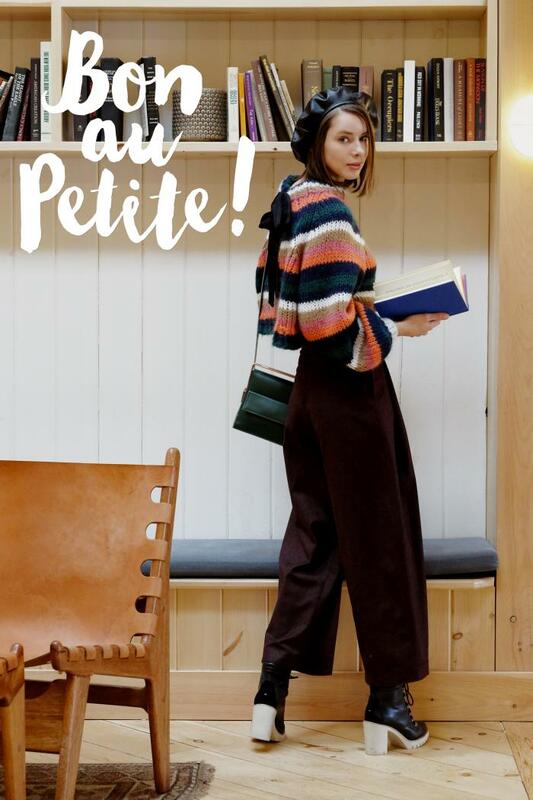 You can check out the full editorial above, highlighting looks from Valentine Gauthier, &amp; Other Stories, ASOS, Repetto, Zeit Paris Berlin, Miista, Iris Cantabri, Sandra Mansour and more.